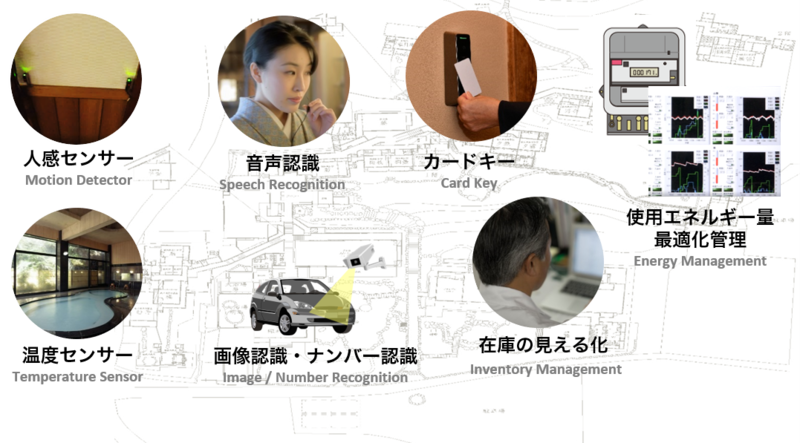 TRAD Connect - Cloud-type applications utilizing IoT and AI, T.RAD CONNECT Co., Ltd. creating a new business solution. We create cloud applications and new business solutions through the use of IoT and AI. 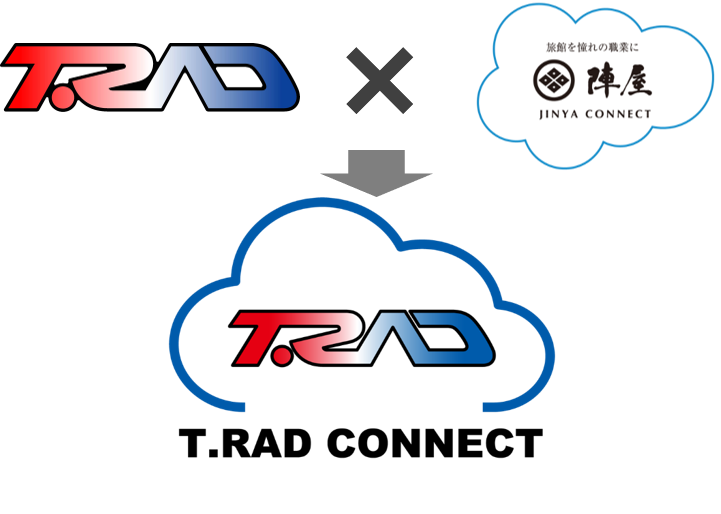 By fusing heat-generator design, production technology and productivity improvement that T.RAD has cultivated for long time, and cloud application development ability of Jinya Connect Co., Ltd. which has brought significant attention as a successful model for the work style reform, we create own cloud applications and new business solutions through the use of IoT and AI. 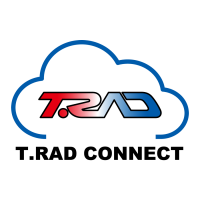 Further, we will strive to become a system-developing company which can contribute to the society by introducing these applications and solutions not only to T.RAD Group, but also to manufacturing and service industries all over the world. 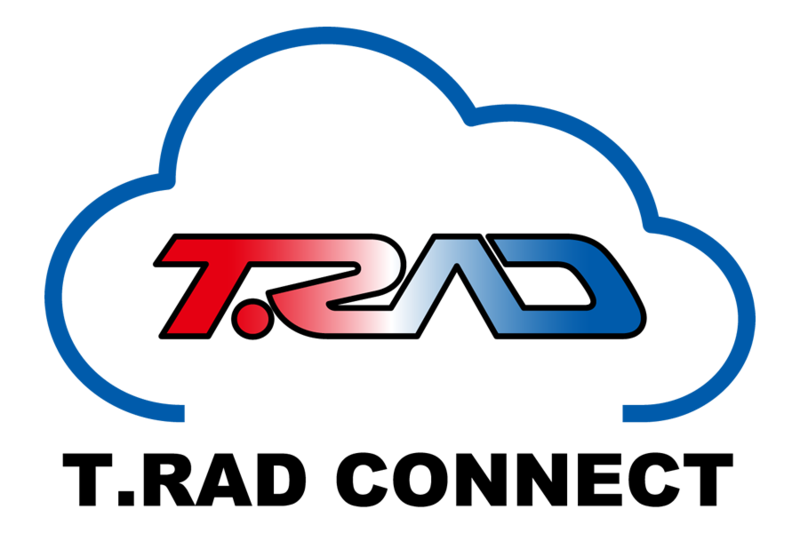 Together, we promote continuous evolution and operation reform of T.RAD Connect. Provision of application solutions that aggregate the know-how of the top manufacturing industry, to domestic and overseas SMEs (small and medium sized enterprise) of manufacturing. Contributing to productivity improvement of SMEs of manufacturing where large-scale IT investment is difficult. We aim to be a company that can systematically propose service industry's facilities, environmental measures and management improvement .